Koestler, Arthur. Darkness at Noon. Toronto. Bantam. 1966. Octavo. Soft cover. Reprint. Very good copy. Light shelf wear. Kogon, Nicoolaus P. (ed). 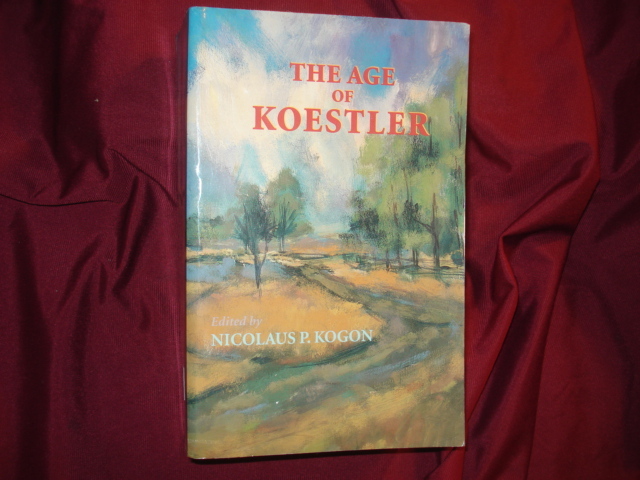 The Age of Koestler. Photo available. Kalamazoo. Practices of the Wind. 1994. Octavo. Hard cover. First edition. Fine copy. Koontz, Dean. Fear Nothing. New York. Bantam. 1998. Octavo. Hard cover. Fine copy in fine dust jacket (in mylar). Koontz, Dean. 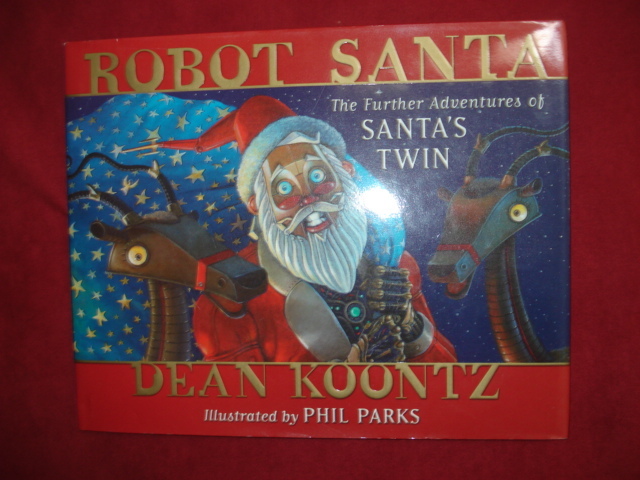 Robot Santa. Further Adventures of Santa's Twin. New York. HarperCollins. 2004. Octavo. Hard cover. Stated first edition. Illustrated in black, white and color by Phil Parks. Fine copy in fine dust jacket (in mylar). Koontz, Dean. Robot Santa. Further Adventures of Santa's Twin. Photo available. New York. HarperCollins. 2004. Octavo. Hard cover. Stated first edition. Illustrated in black, white and color by Phil Parks. Fine copy in fine dust jacket (in mylar). Koontz, Dean. Santa's Twin. Signed by the author. Photo available. New York. HarperPrism. 1996. Octavo. Hardcover. First edition. Full number line. Illustrated by Phil Parks. Signed by author on bookplate. Fine copy in fine dust jacket (in mylar). Kosinski, Jerzy. Passion Play. New York. St. Martin's Press. 1979. Octavo. Hard cover. First edition. Fine copy in near fine (light shelf wear) dust jacket (in mylar). 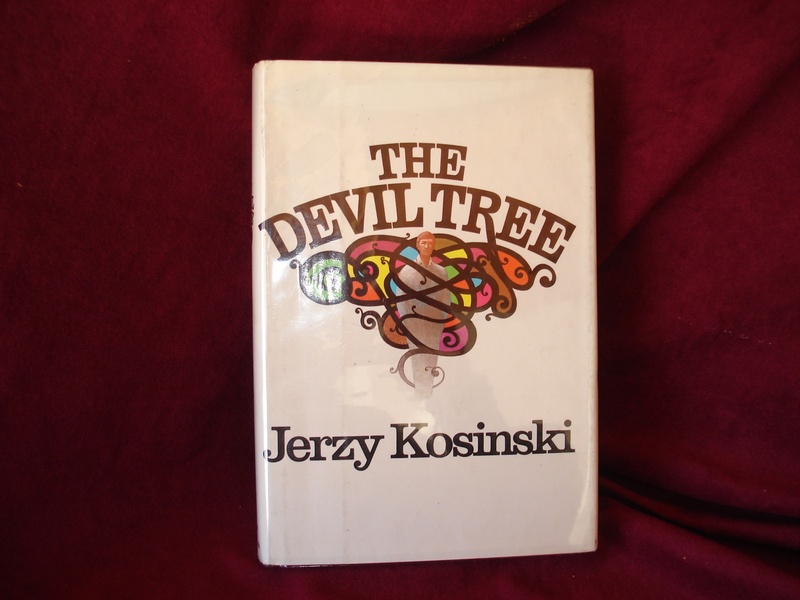 Kosinski, Jerzy. The Devil Tree. Photo available. New York. Harcourt, Brace & Jovanovich. 1973. 208 pps. Octavo. Hardcover. First edition. Fine copy in near fine (light shelf wear) dust jacket (in mylar). Kosinski, Jerzy. The Painted Bird. Boston. Houghton, Mifflin and Company. 1976. 234 pps. Octavo. Soft cover. Reprint. Fine copy. Kosinski, Jerzy. The Painted Bird. Toronto. Bantam. 1981. Octavo. Soft cover. Reprint. Near fine copy (very light shelf wear). Kosinski, Jezy. The Hermit of 69th Street. The Working Papers of Norbert Kosky. Photo available. New York. Seaver Books. Henry Holt. 1988. 531 pps. Octavo. Hardcover. First edition. Full number line. Fine copy in fine dust jacket (in mylar). Kosky, Jules. Mutual Friends. Charles Dickens and Great Olmond Street Childrens Hospital. New York. St. Martin's Press. 1989. 245 pps. Octavo. Hardcover. Fine copy in fine dust jacket (in mylar). Kratman, Tom. Carnifex. Leg. IV. Legiones de Cid. Photo available. Riverdale. Baen. 2007. Octavo. Hard cover. Second edition. Fine copy in fine dust jacket (in mylar). Krim, Seymour. What's This Cat's Story. The Best of Symour Krim. Photo available. New York. Paragon House. 1990. Octavo. Hard cover. First edition. Fine copy in fine dust jacket (in mylar). Kruse, John. Red Omega. New York. Random House. 1981. Octavo. Hard cover. Reprint. Fine copy (owner blind stamp) in fine dust jacket (in mylar). L'Amour, Louis. Sackett. Toronto. Bantam. 1981. Octavo. Simulated leather. Reprint. Fine copy (small book plate). L'Amour, Louis. The Rustlers of West Fork. A Hopalong Cassidy Novel. New York. Bantam. 1991. Octavo. Hard cover. First edition. Fine copy in fine dust jacket (in mylar). L'Engle, Madeleine. 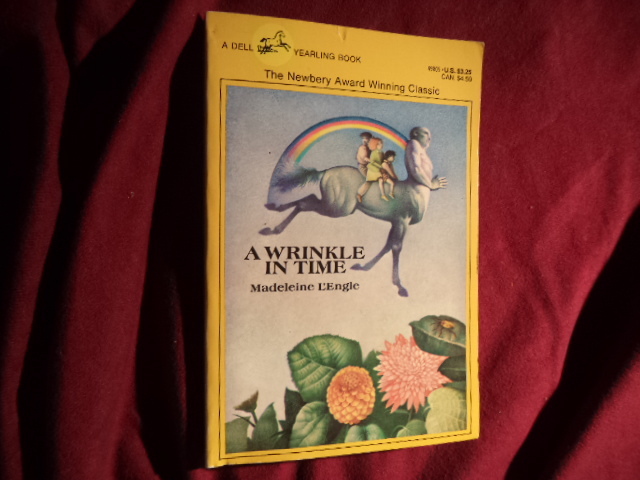 A Wrinkle in Time. Photo available. New York. Dell. 1973. Octavo. Soft cover. Reprint. Good copy. Damp stain along inside bottom corner. L'Engle, Madeleine. Certain Women. A Novel. San Francisco. Harper. 1992. 352 pps. Octavo. Soft cover. Reprint. Fine copy. L'Engle, Madeleine. Mothers & Sons. Photo available. Wheaton. Harold Shaw Pub. 1999. 105 pps. Octavo. Hardcover. First edition. Full number line. Illustrated with photographs by Maria Rooney. Fine (small owner inscription on end paper) copy in fine dust jacket (in mylar). Lardner, Ring. The Lardners. My Family Remembered. New York. Harper & Row Pub. 1976. 371 pps. Octavo. Hardcover. First edition. Illustrated. 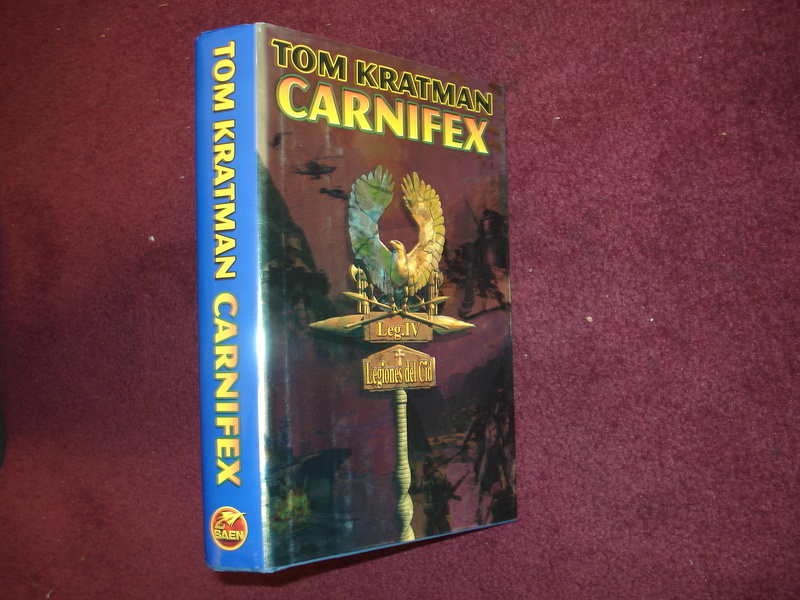 Fine copy in near fine (edge wear, top front edge) dust jacket (in mylar). Larson, Erik. The Devil in the White City. First edition. Murder, Magic, and Madness at the Fair that Changed America. Photo available. New York. Vintage. 2003. Octavo. Hardcover. Stated first edition. Illustrated. Fine copy in fine dust jacket (in mylar). Larson, Erik. The Devil in the White City. First edition. Murder, Magic, and Madness at the Fair that Changed America. Photo available. New York. Crown Pub. 2003. 448 pps. Octavo. Hardcover. First edition. Full number line (no price on jacket). Illustrated. Fine copy in fine dust jacket (in mylar). Larson, Erik. The Devil in the White City. Murder, Magic, and Madness at the Fair that Changed America. New York. Vintage. 2003. Octavo. Soft cover. Reprint. Illustrated. Fine copy. Larson, Erik. The Devil in the White City. Murder, Magic, and Madness at the Fair that Changed America. Photo available. New York. Vintage. 2003. Octavo. Soft cover. Reprint. Illustrated. Fine copy.